Don't take the entrance at the front of the building, that leads you to the foyer/café. There is an open passage through the building, if you take this passage you'll see another entrance at your right. When you enter here you can take the stairs to the first floor where the milonga or lessons will be. 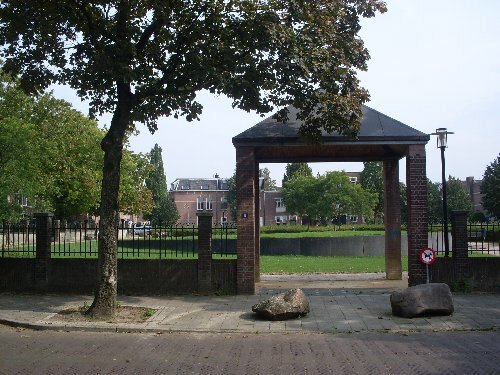 The Thiemeloods is adjacent to the Thieme Park and very close to Nijmegen Central Station and the centre of Nijmegen. From Nijmegen Central Station it is a walk of less than 10 minutes to the Thiemeloods (650m). The route is indicated on the map above. 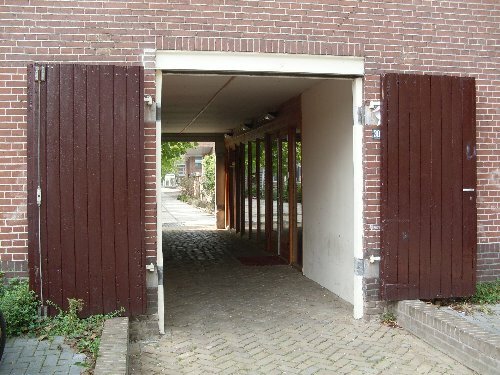 The Thiemeloods is very close to the central roundabout of Nijmegen, the Keizer Karelplein, adjacent to the city centre. From there you only have to take the exit towards Venlo/'s-Hertogenbosch (Graafseweg), then turn left at the second traffic light, and finally go into the first street on your right. 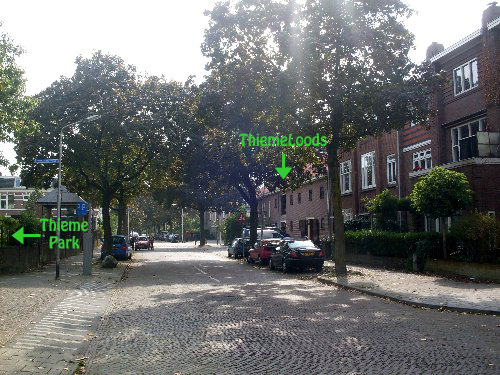 Parking costs around the Thiemeloods are about 2 Euro per hour (until 23.00). 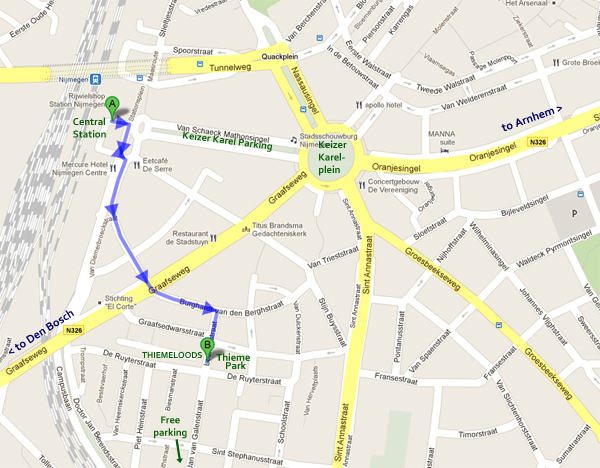 Much cheaper is the Keizer Karel Parking, which is only € 0,50 after 18.00. You can enter the parking from the Keizer Karel roundabout. From the parking it's a walk of 750 meters to the Thiemeloods.